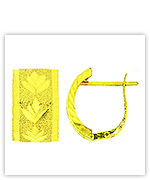 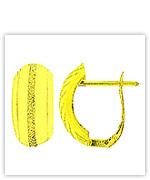 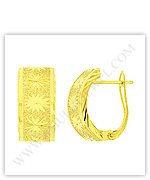 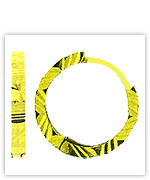 For gold huggie earrings (huggie hoops) and more in various types, you can simply click on your desired links or images below. 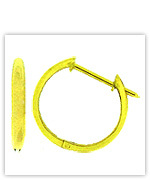 We ship your order worldwide via FedEx, EMS, RMS, TNT with a shipping insurance option. 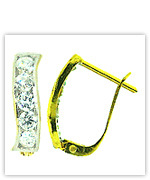 We offer you 30-day return and lifetime guarantees. 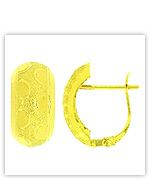 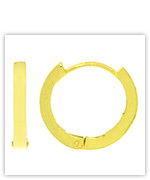 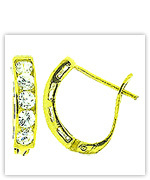 Big gold hoop earrings (& small hinged huggies) below.